The Infiniti QX80 brings confident visuals and plenty of brawn to the glamorous-giant-SUV segment. 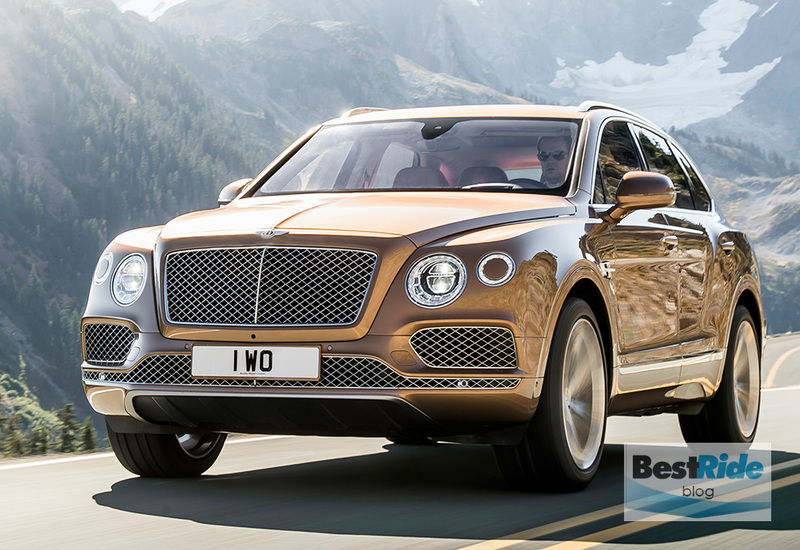 Upscale, full-sized SUVs are formidable status symbols, and they’re uncommonly indulgent. They’re formidable because of the square footage on which luxury cues can be cast, and their massive interior volumes can make them feel like rolling pleasure caves. 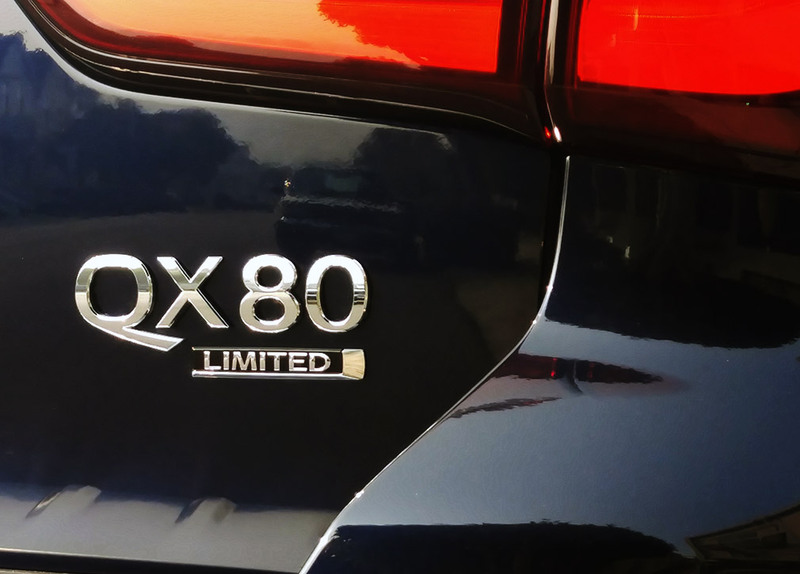 The tested QX80 Limited is right in line with the breed. 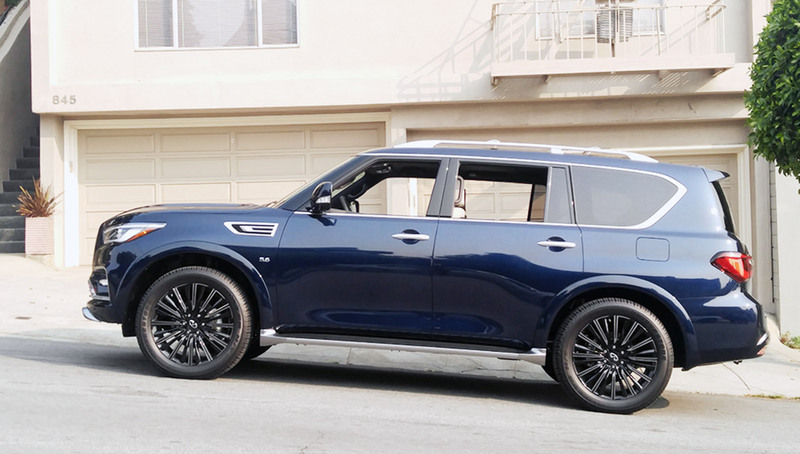 The QX80 can be had in two trims – Luxe, and Limited. The Luxe is available in either rear- or four-wheel drive, while the Limited is four-wheel drive only. The rear-wheel Luxe starts at $65,400, and you’d add $2,900 for four-wheel drive. 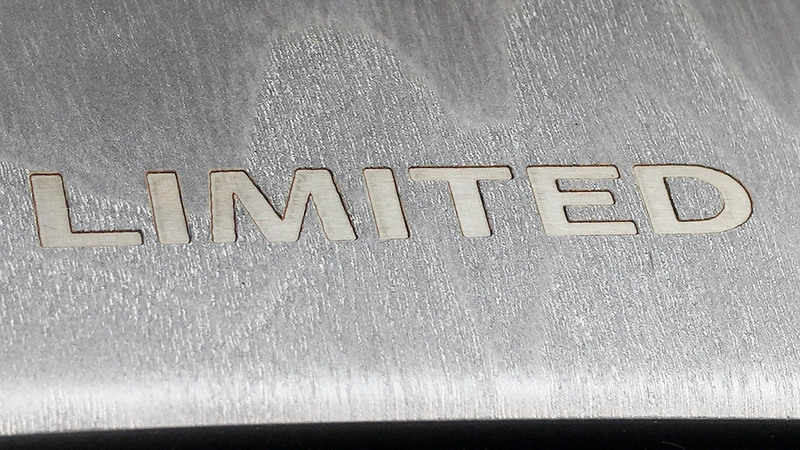 Then the Limited jumps to $90,100, and it includes just about every feature Infiniti offers for the QX80. 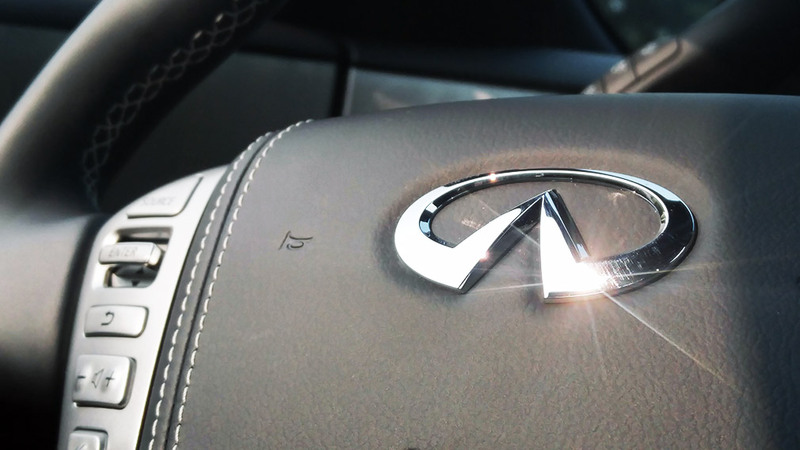 Open-pore Ash Wood trim in Matte Silver is one of the Limited’s distinct touches. 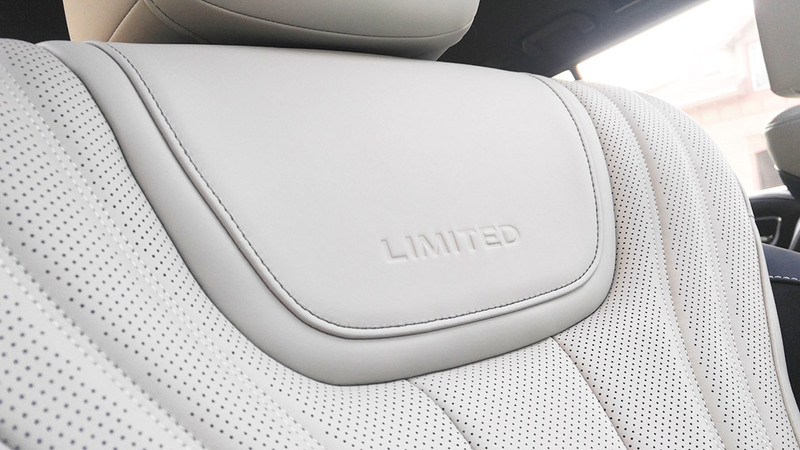 The Limited has captain’s chairs in the center row, and all come cloaked in a combination of two-tone semi-aniline leather and Alcantara, the latter of which also comprises the Limited’s lush headliner. 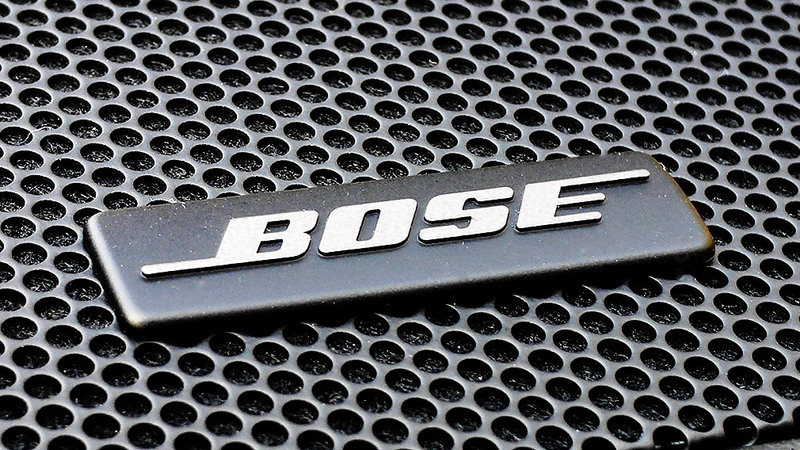 The Limited’s audio is covered by the Bose “Cabin Surround” sound system with digital 5.1-decoding and 15 speakers. 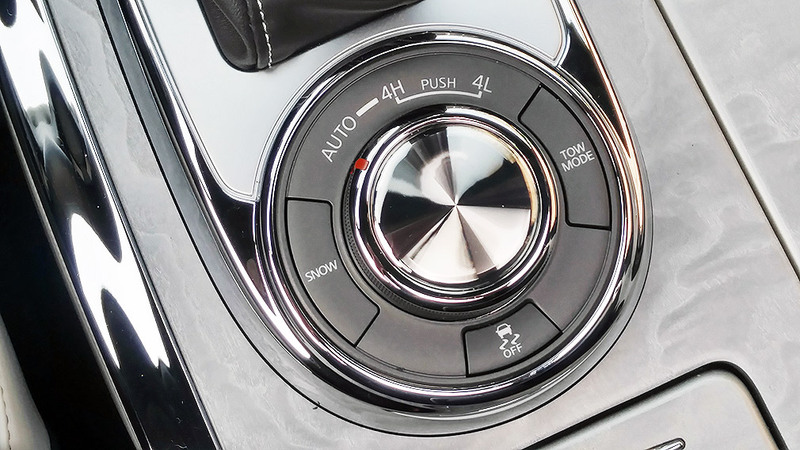 Heated steering wheel, power rear door and blind-spot functions pepper the buttons among the blanks. 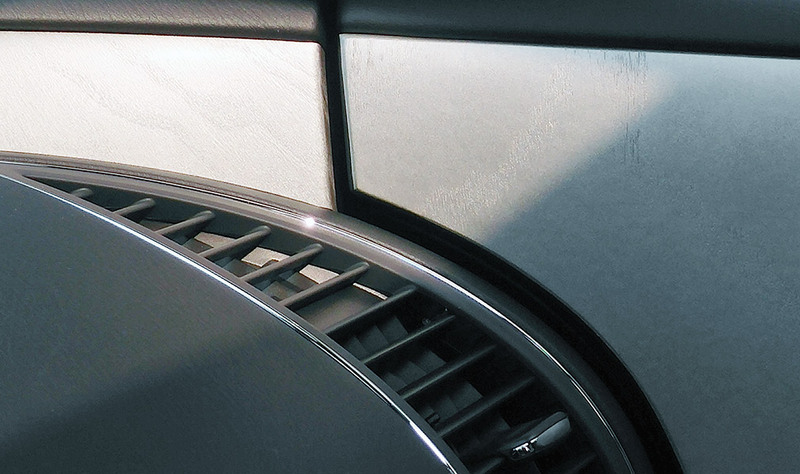 Displays look rich, with fine detailing, while the front door trim mated with the instrument panel in a way that appeared ajar. A reminder that the QX80 may be fancy, but it’s still a truck at heart – a $91,850 truck, after the initial $300 price increases once the 2019 model year got underway. 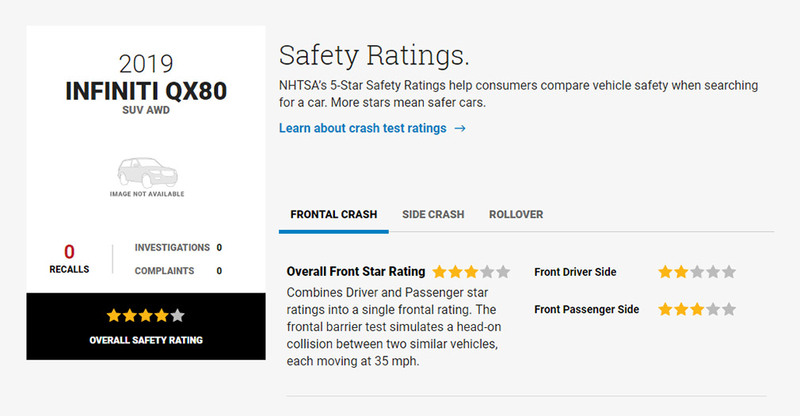 The Insurance Institute for Highway Safety hasn’t yet crash-tested a QX80, nor its Nissan twin, the Armada. 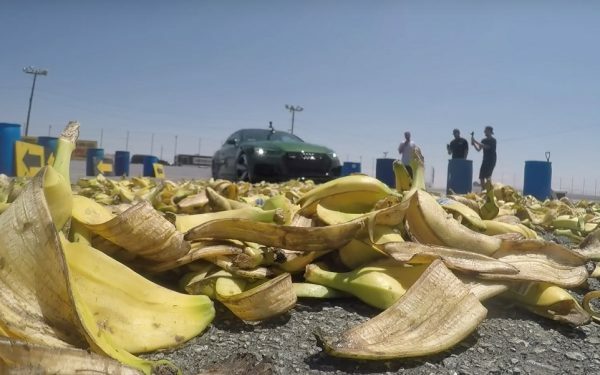 But the US government’s National Highway Traffic and Safety Administration (NHTSA) gives it a four-star overall rating, with a disappointing two-star showing for the driver in a frontal impact. A full suite of active and passive safety measures come with the QX80 Limited, and the lesser QX80 Luxe has as standard Forward Emergency Braking to complement the Predictive Forward Collision Warning. 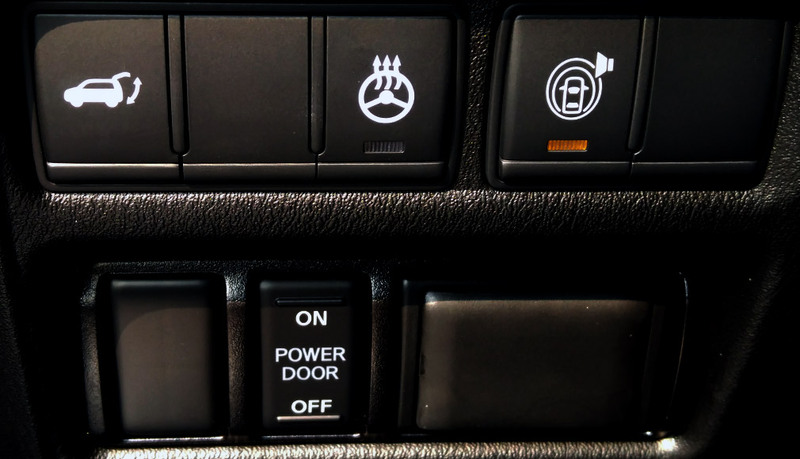 But to get the Limited’s Backup Collision Intervention, Blind Spot Warning and Intervention and Intelligent Cruise Control, you’d need to spring for the $2,550 ProAssist Package. 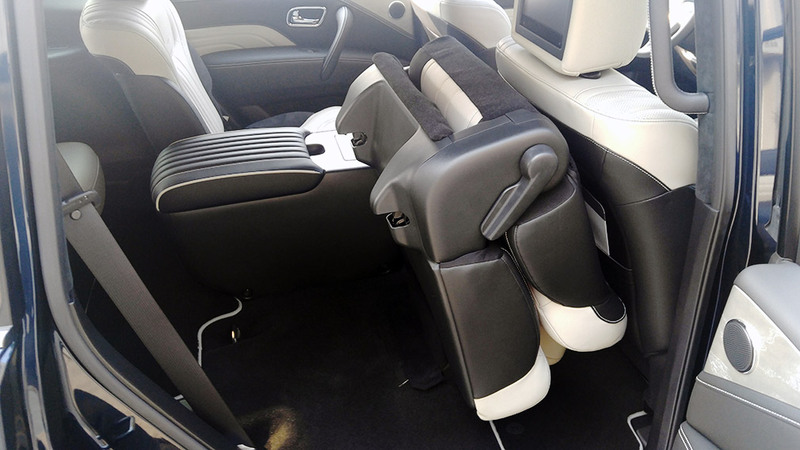 If safety truly is your highest priority on the Luxe, then you’d want the Front Seat Pre-Crash Seatbelts, which are bundled into the $3,800 ProActive Package, which includes items like the Hydraulic Body Motion Control System and Vehicle Speed Sensitive Power Steering. Again, the Limited simplifies this by including all these features as standard. All QX80s are powered by Nissan’s 5.6-liter V8 engine, which cranks out 400 horsepower and 413 lb.-ft. of torque. It’s a double-overhead-camshaft engine with 32 valves and a 6,000-rpm redline that it will happily rev up to. This V8 provides lots of scoot off the line and is ready with passing reserves. Much of the QX80’s robust feel, besides its sheer size, starts with this powerplant. Gas mileage is as bad as you’d think, with a 13 mpg EPA city rating. 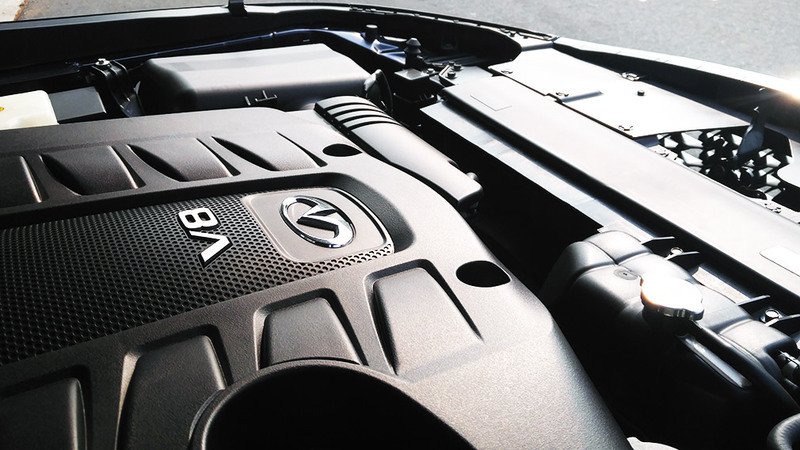 The V8 is hooked to a seven-speed automatic transmission. 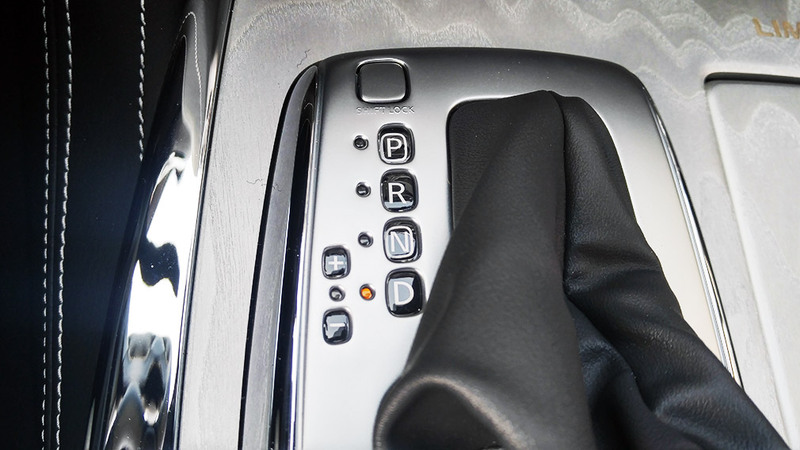 Gear changes felt firm, and features like manual shift mode and Downshift Rev Matching (DRM) extend a standing invitation to participate in the transmission’s activities. The QX80’s four-wheel drive system can be manually selected for high or low, and snow and tow modes add to its flexibility. 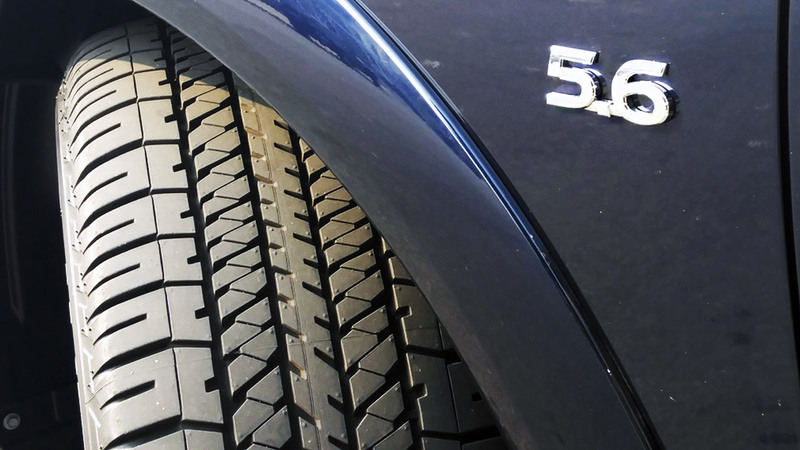 Three crawl ratios – in first, second and reverse gears – help you to finely moderate the QX80’s progress on tricky terrain. The tested QX80 Limited was a pleasant truck to drive. 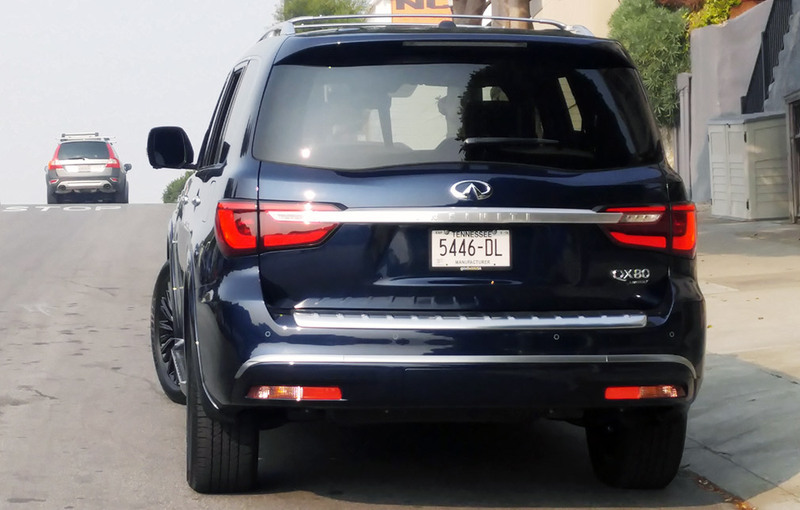 The aforementioned Hydraulic Body Motion Control System likely had a hand in keeping the QX80’s claimed 5,926-pound mass in check; this big vehicle navigated city streets with aplomb and settled into comfortable highway cruising. Spiffy 22-inch blackout wheels are standard on the Limited, and it’s hard to imagine doing much serious off-roading on tires with slim, 50-series sidewalls. But then, you’d probably have another set of rims for off-roading the QX80, if that’s what your purpose for it. 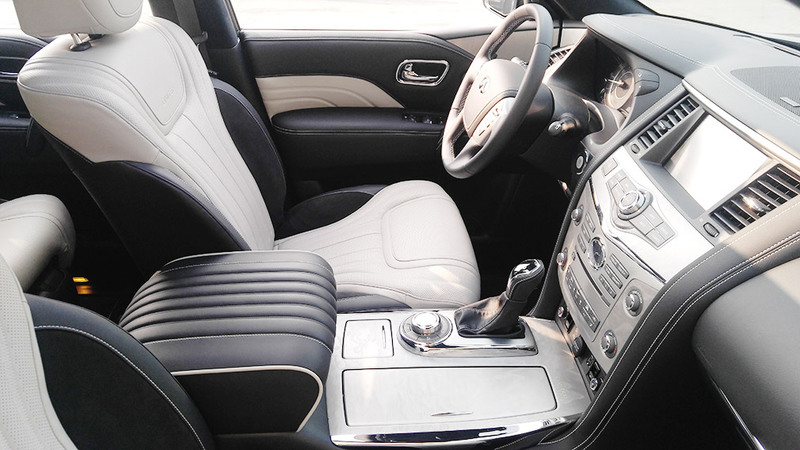 The tested QX80 Limited’s interior continues the boldness theme with pronounced sculpting and contouring. High contrast whites and blacks further catch the eye as you first take it all in. 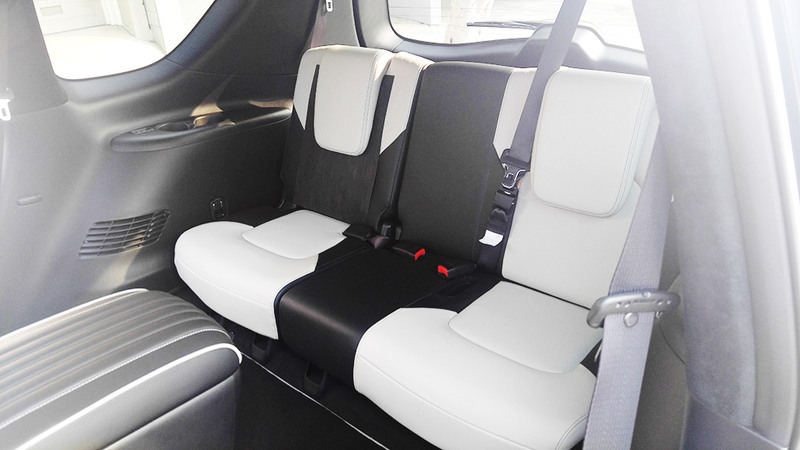 The seats themselves are moderately firm, and though they are broad enough to fit a breadth of girths, the Alcantara on the bolsters provide just enough friction to keep you in place. 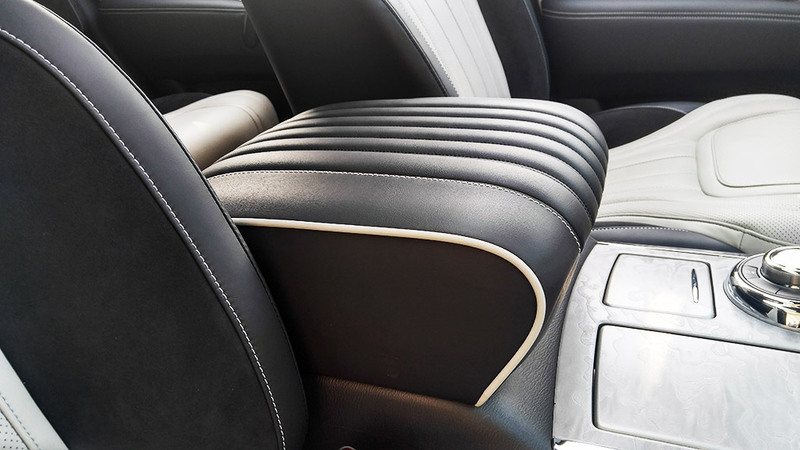 Tuck-and-roll covering on the center armrest is a brand-defining touch. Interesting design continues into the Limited’s second row, with individual seats that are shaped with anthropomorphic flair. In keeping with the second row typically being the royal one in crossovers and SUVs, the QX80’s has 1.4 more inches of legroom than the one up front. 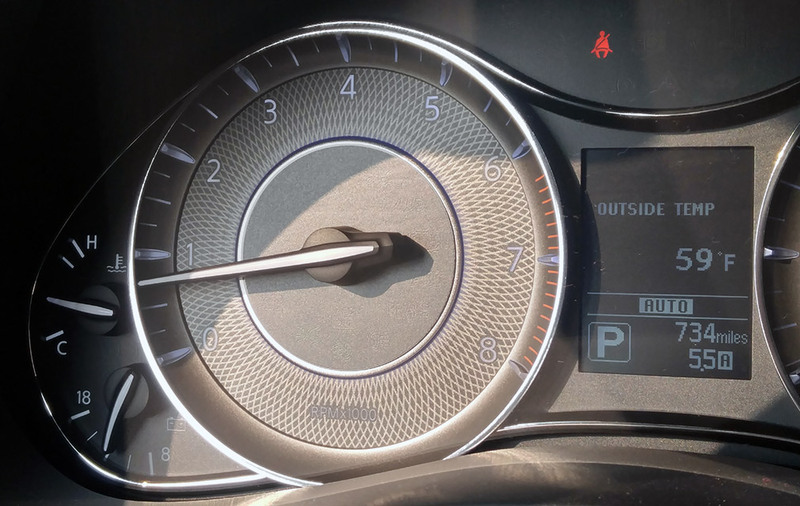 Seat heaters, climate controls and USB/sound system outlets complement the Limited’s rear screens to keep riders entertained. The second row’s individual seats flip up easily for broad access to the third row. Seat belts for three await those headed toward the third row, and with just 28.8 inches of legroom – about as much as you’d find in the rears of a Mustang – those riders should be of commensurate height. 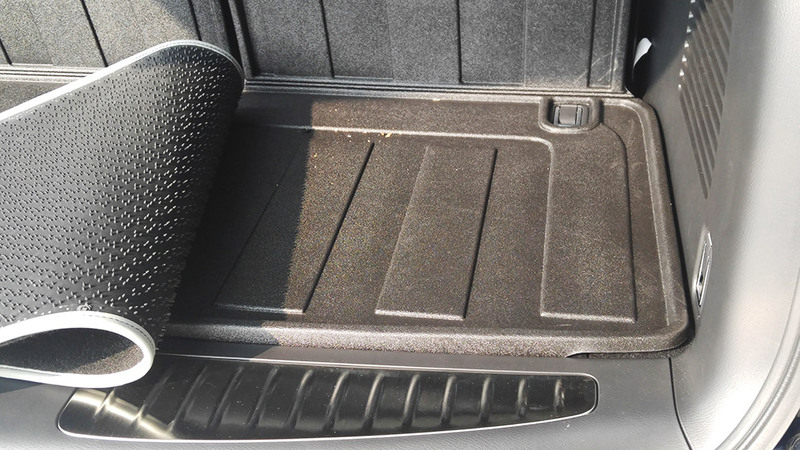 Thanks to the $355 “All Season Package”, the tested QX80 had multiple cargo floor protectors. 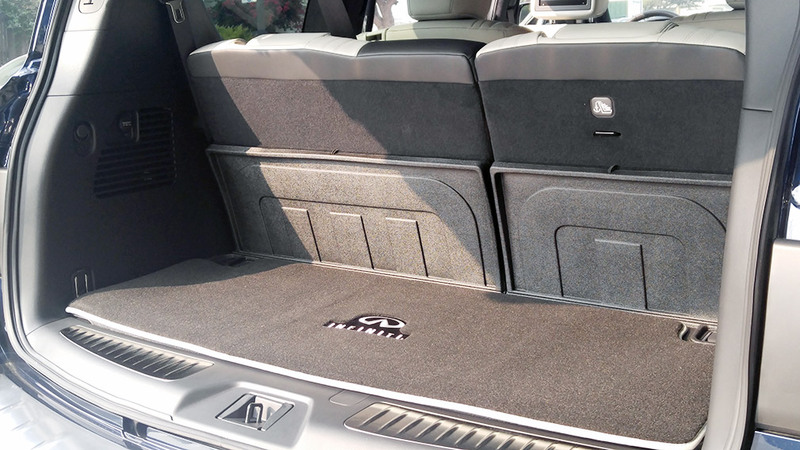 The package adds rubbery floor mats for passengers and a matching cargo mat under the carpeted and logo-enhanced version above it. 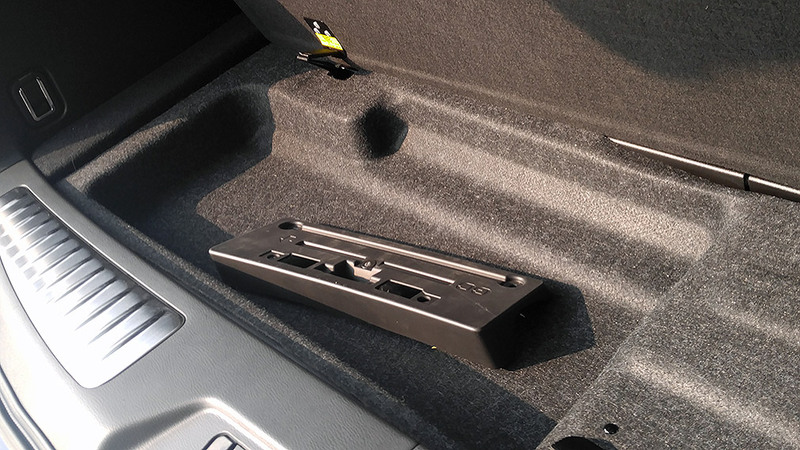 Under the cargo floor lies a shallow compartment, which here easily accommodates the front license-plate holder. 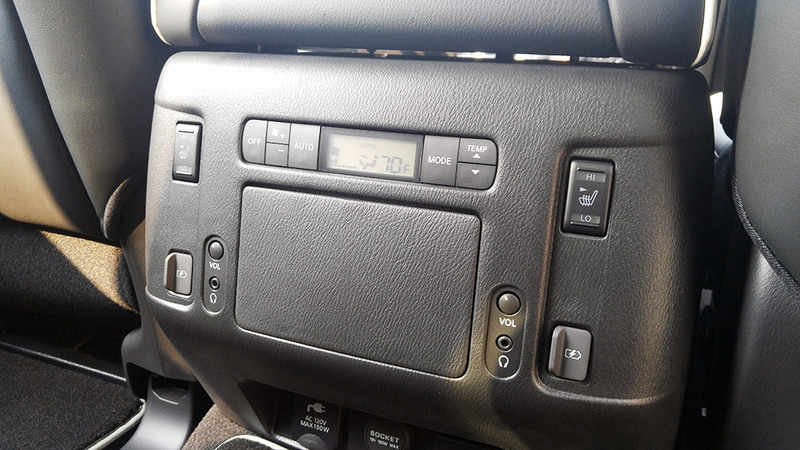 If you’ve driven an optioned Nissan or Infiniti in the last decade or so, then the QX80’s controls will feel comfortably familiar. First-timers will appreciate the system’s straightforward operation and the InTouch system’s clear displays. 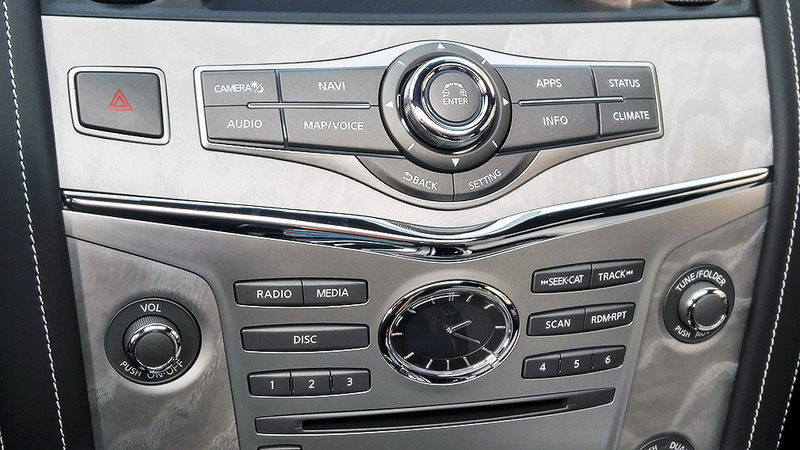 However, the QX80 *still* has no Apple CarPlay or Android Auto capability. That’s just silly in a 2019 vehicle knocking on the $100K-out-the-door price point. 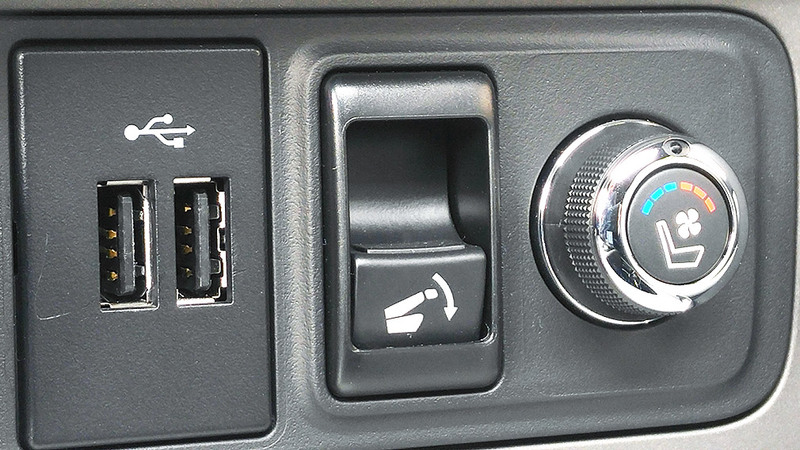 You can add adaptors in the aftermarket, so this shouldn’t completely rule out the QX80, but you might not want to fool with your expensive new truck like that. Loading up a truck with luxury features can lead to a grab-bag presentation, and the QX80’s control groupings can reflect that. Do you really need this much SUV? If you really do, then the QX80, particularly in glamourous Limted garb, provides many opportunities for owner satisfaction. Performance is covered by a powerful V8 and controlled chassis. 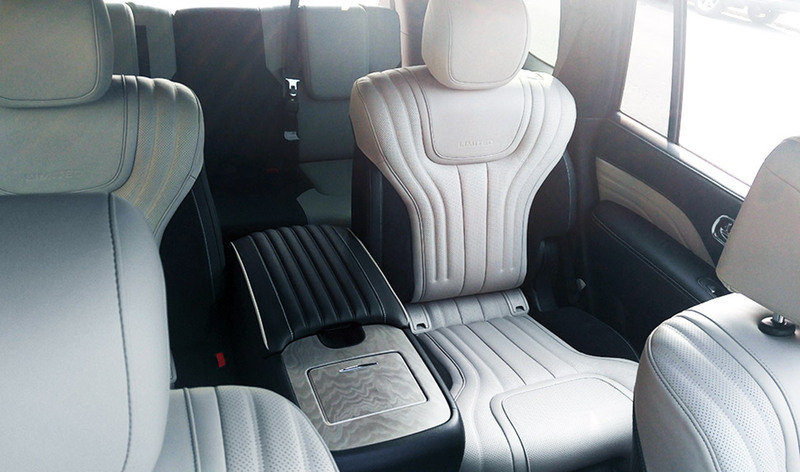 Comfort is seen to with a compliant ride and nice seats. 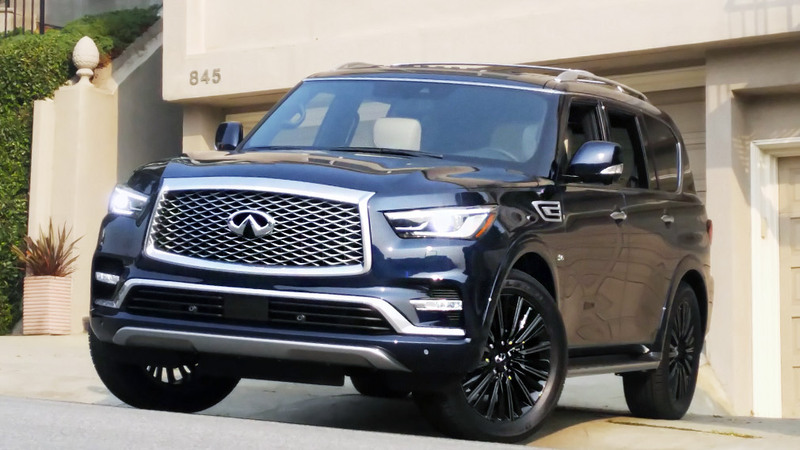 The visuals are as interesting as the tech is lacking, though, and so the QX80 would seem to skew toward a more conservative buyer wanting to make a clear statement with their ride. And as vehicular statements go, the QX80 Limited’s is about as big as they get.